In a performance the Lady herself said "This might be my favorite performance ever!! Need a sedative." 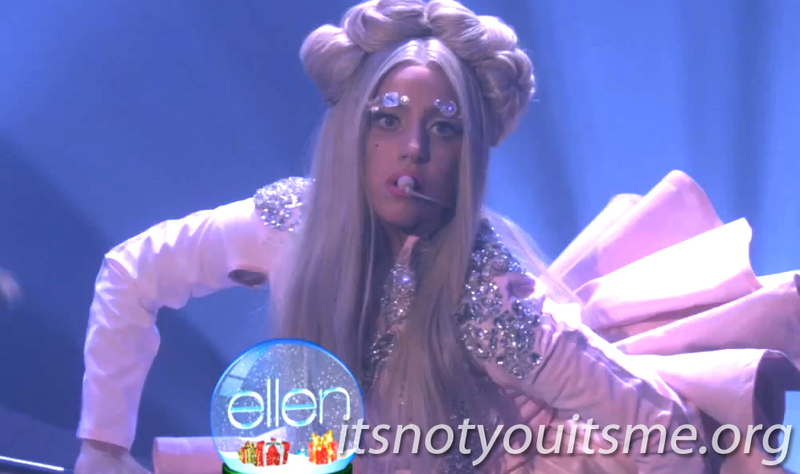 Gaga performs her latest single "Marry The Night" for the Ellen Degeneres Show this time as a full ballet company and which we also must say has been her strongest performance so far. Marry it up with Gaga Below!